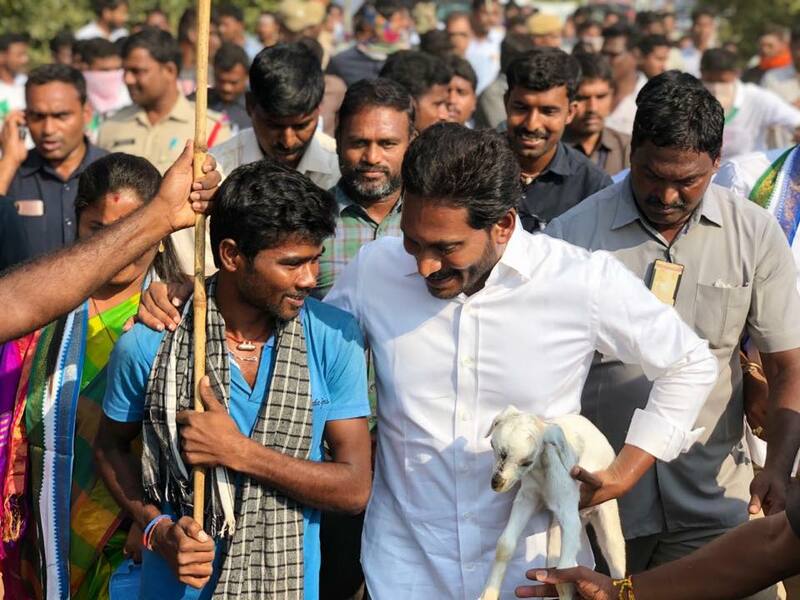 Vizianagaram: Leader of opposition in Andhra Pradesh Assembly and YSRCP chief YS Jagan Mohan Reddy's popular mass contact initiative Praja Sankalpa Yatra is progressing successfully in Kurupam assembly constituency in Vizianagaram district. The people's leader is marching on despite an attack on his life on October 25 by a restaurant waiter at the VIP lounge of Visakhapatnam airport. On day 303, the leader of the masses began his Praja Sankalpa Yatra from the outskirts of Kurupam. 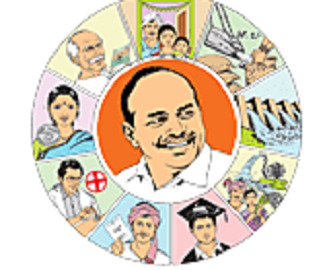 During the course of his padayatra, the YSRCP Chief will cover Dasaripeta, Thalladamma, Chinnamerangi, Alluwada, Peda Thumbili, Chinna Thumbili, Joguladumma and Shikhabadi Cross, where he will conclude his padayatra for the day.